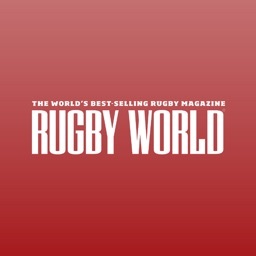 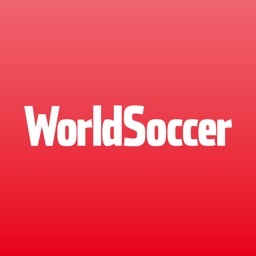 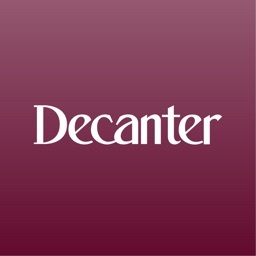 Established in 1960, World Soccer is the UK's leading football magazine. 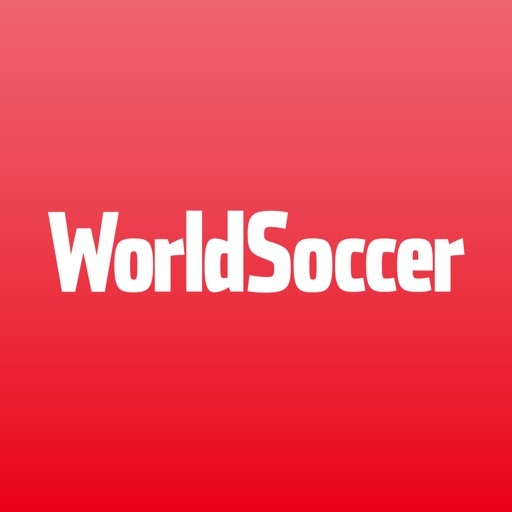 UK-based, but not UK-biased, World Soccer is the definitive authority on the world's favourite game. 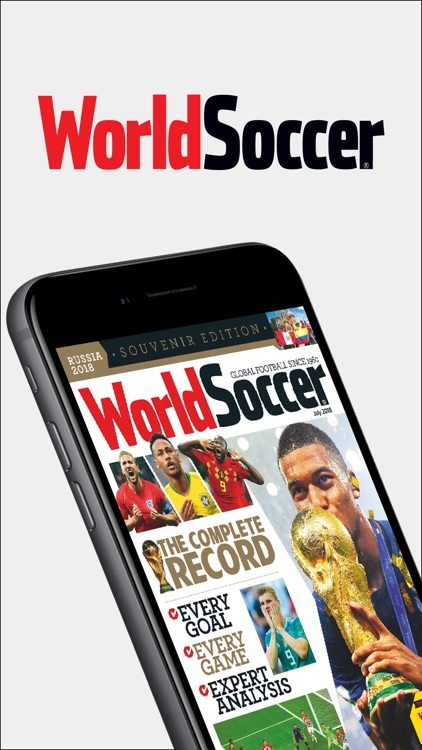 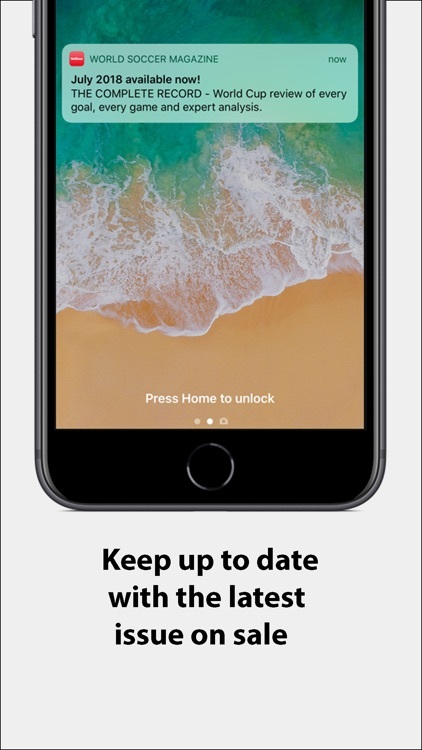 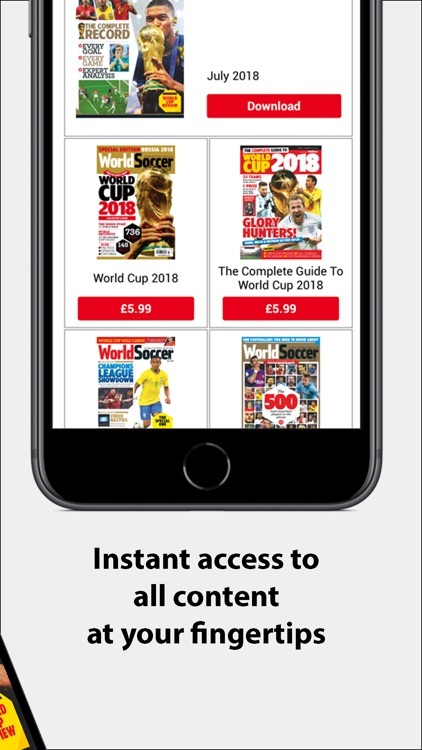 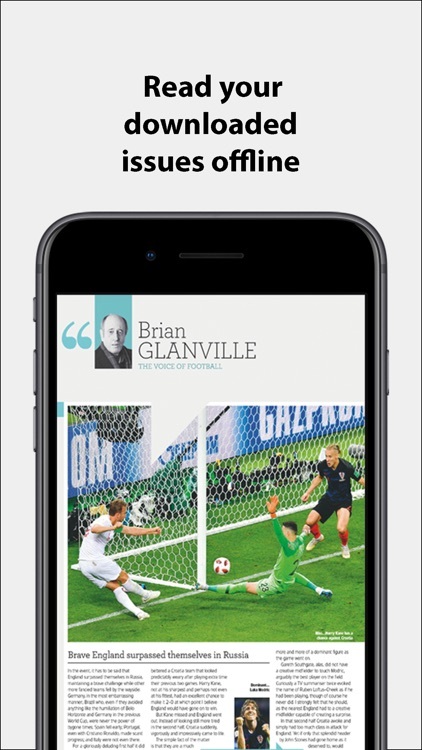 The available subscription periods for World Soccer Magazine are 1 month or 1 year and your subscription will start with the latest available issue.